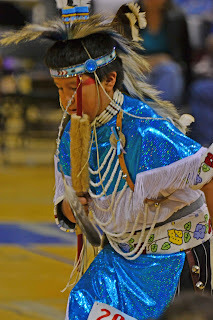 This week, I took on a different subject instead of the usual animals and landscapes. 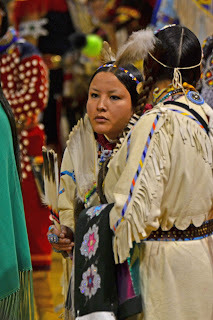 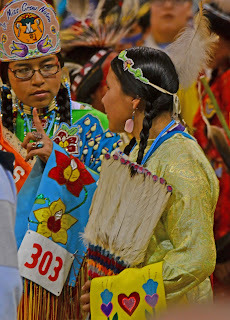 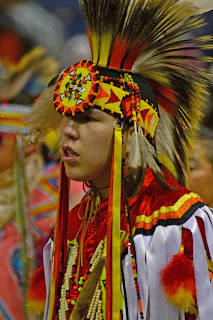 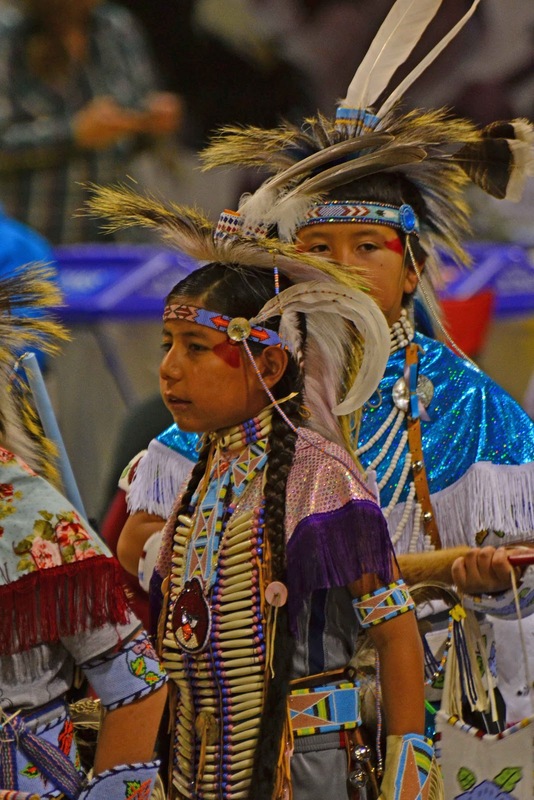 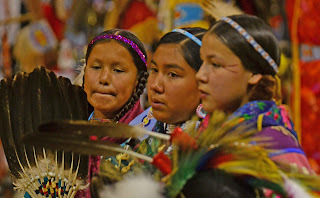 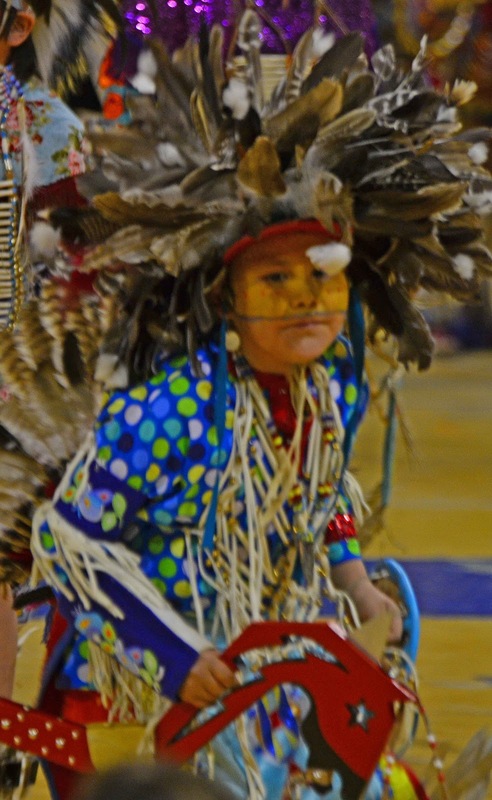 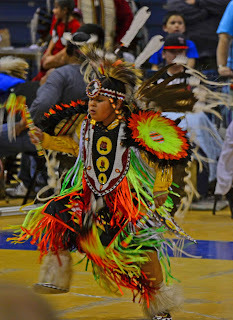 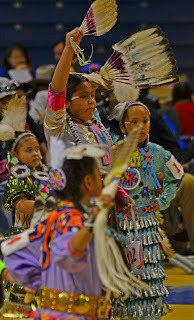 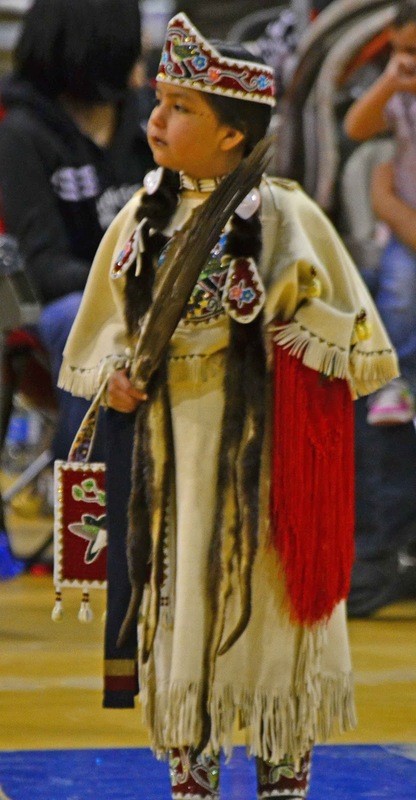 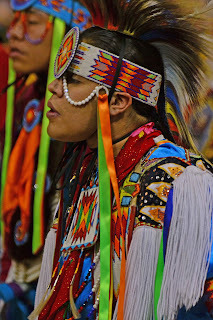 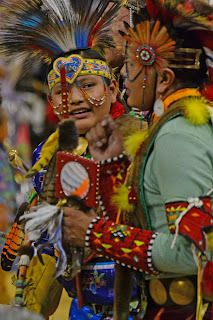 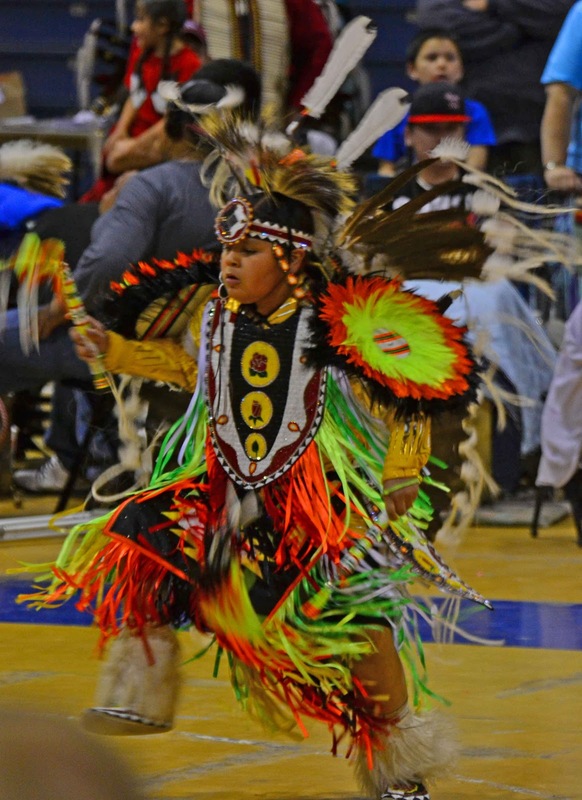 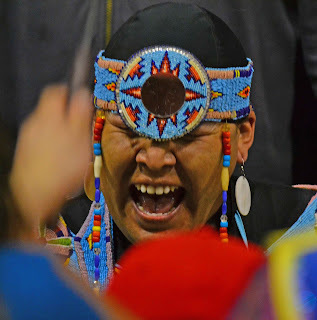 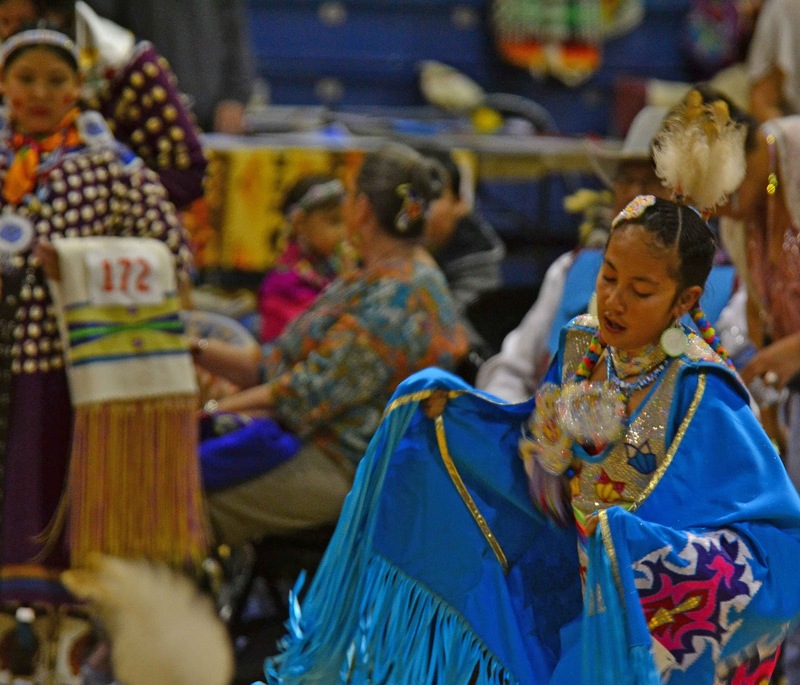 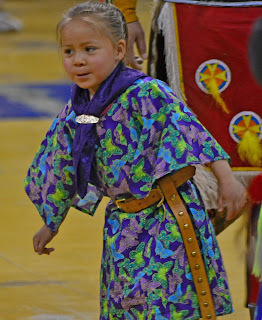 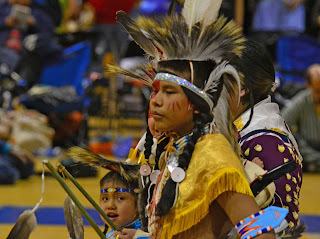 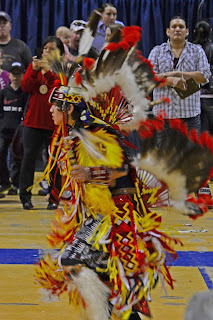 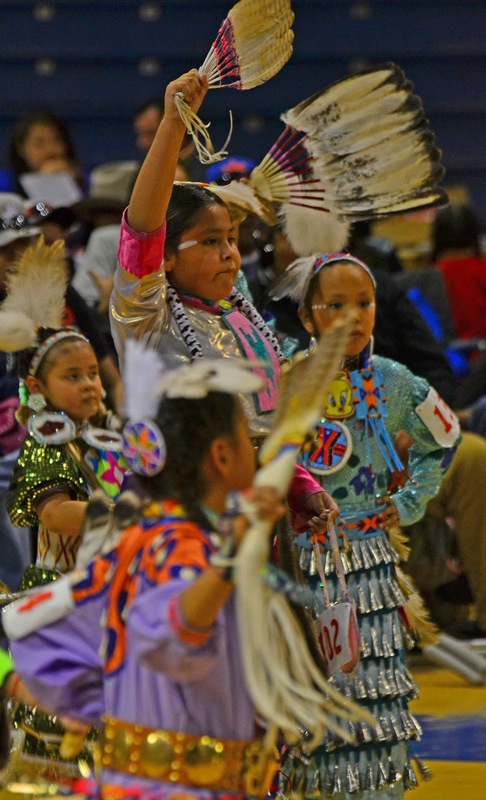 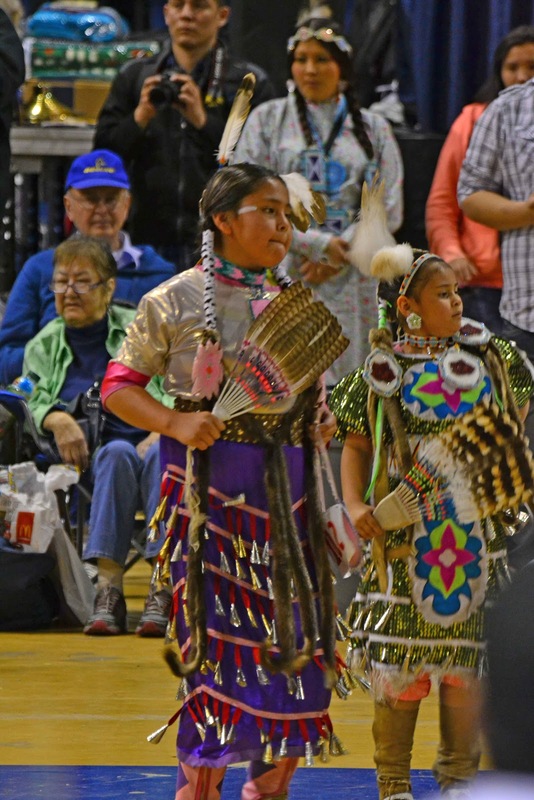 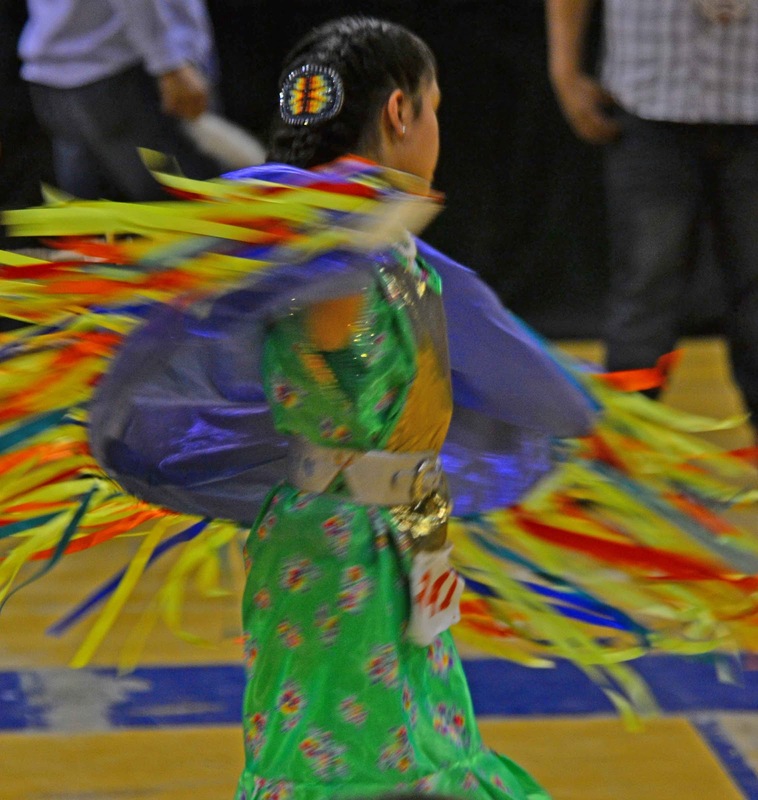 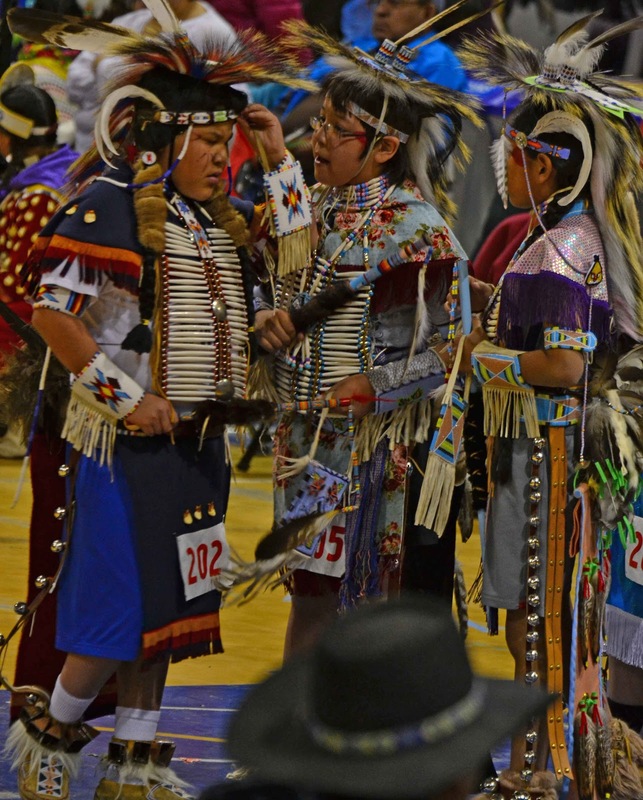 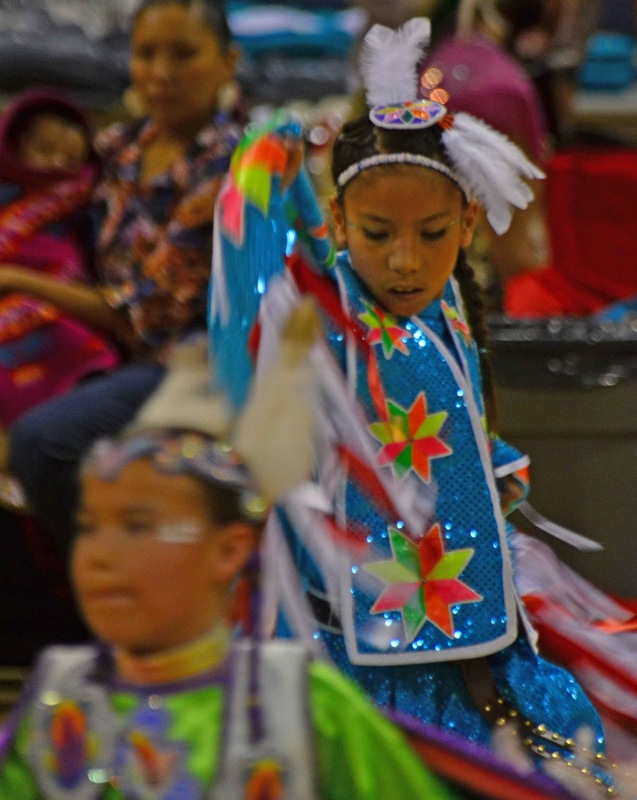 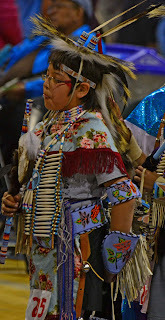 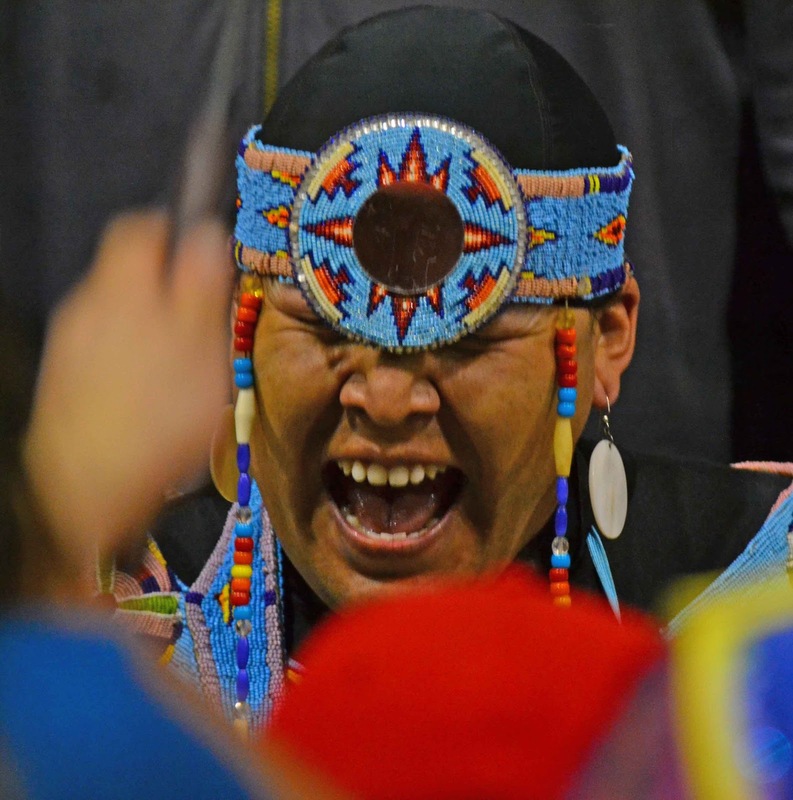 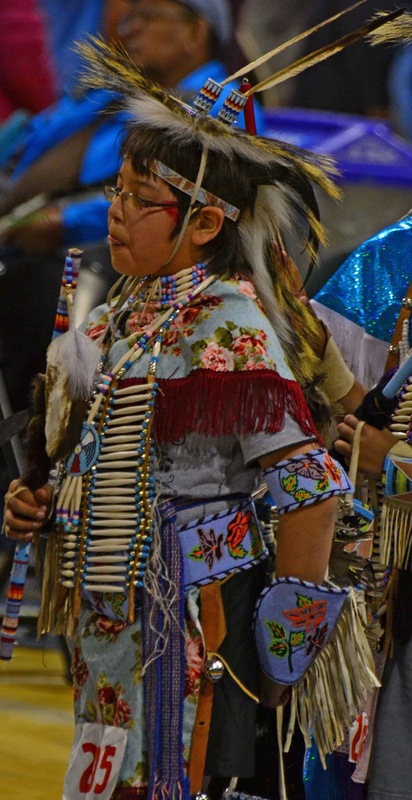 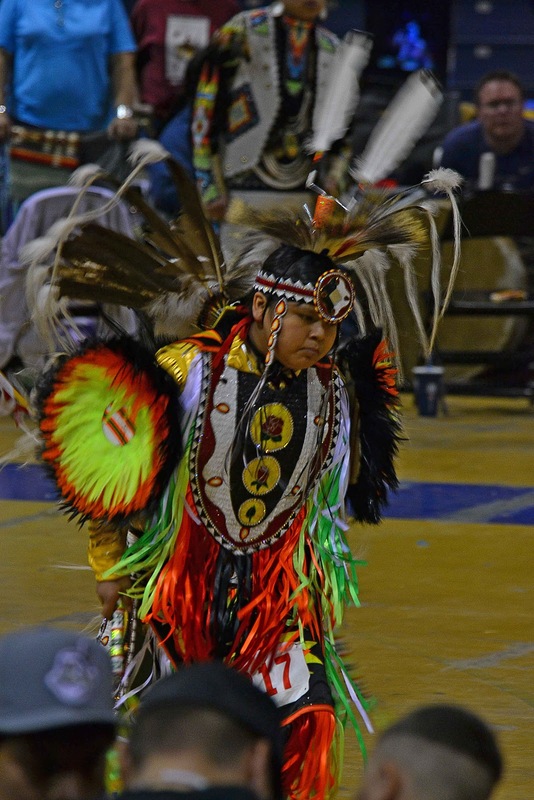 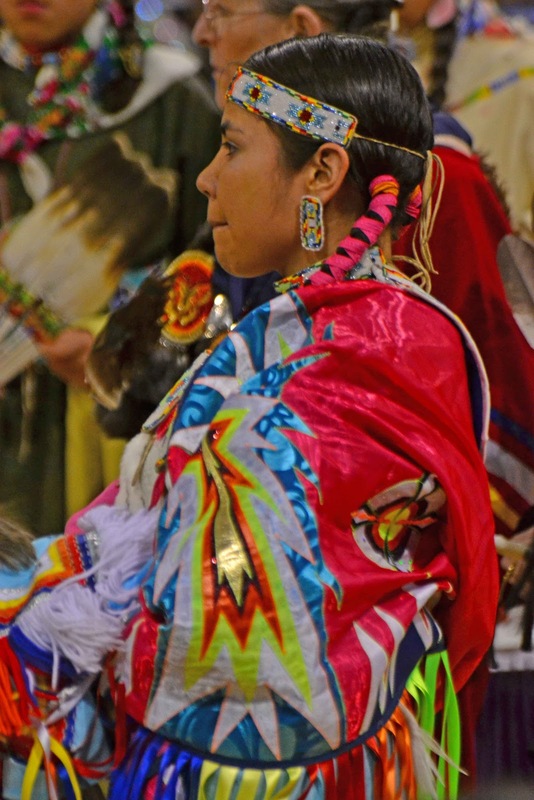 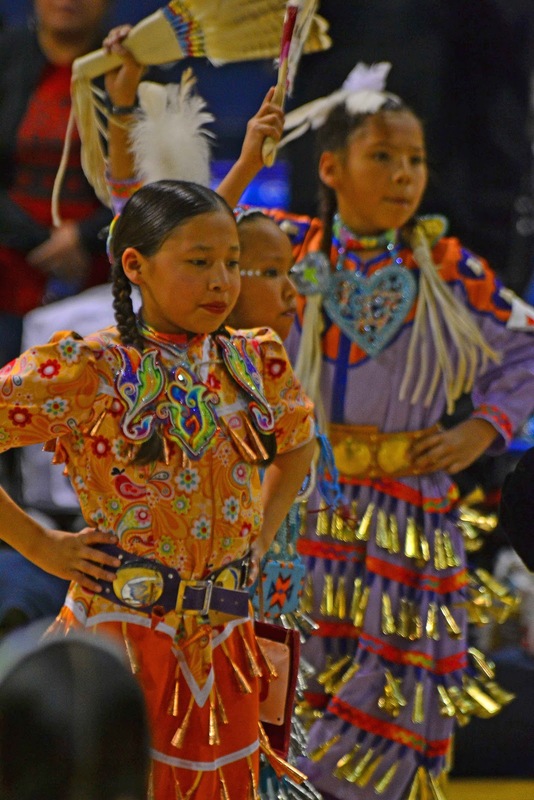 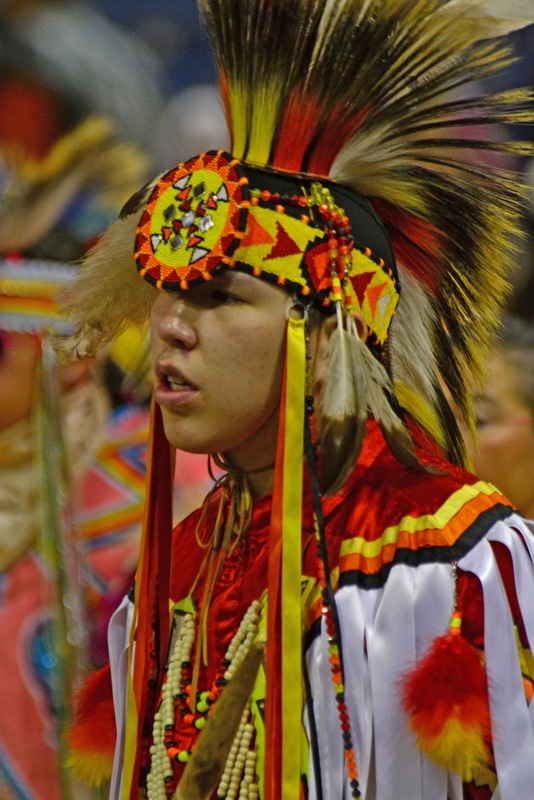 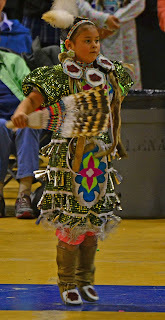 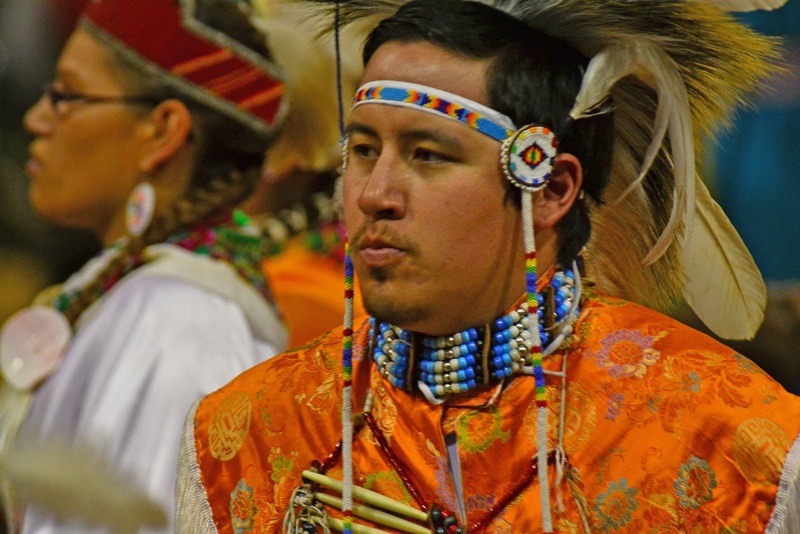 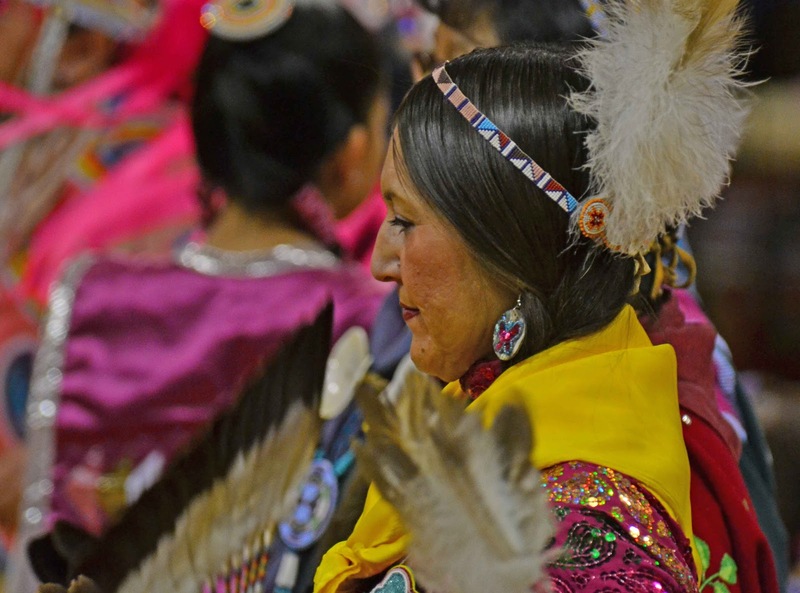 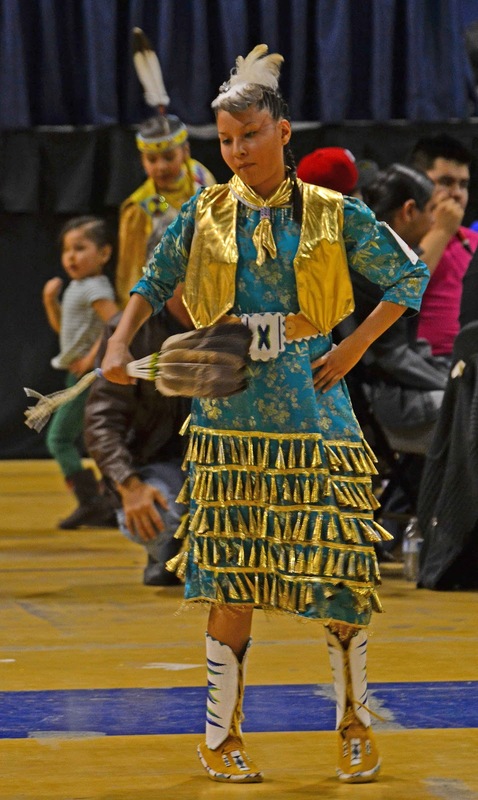 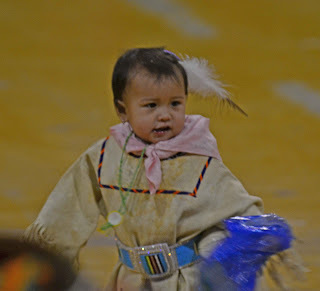 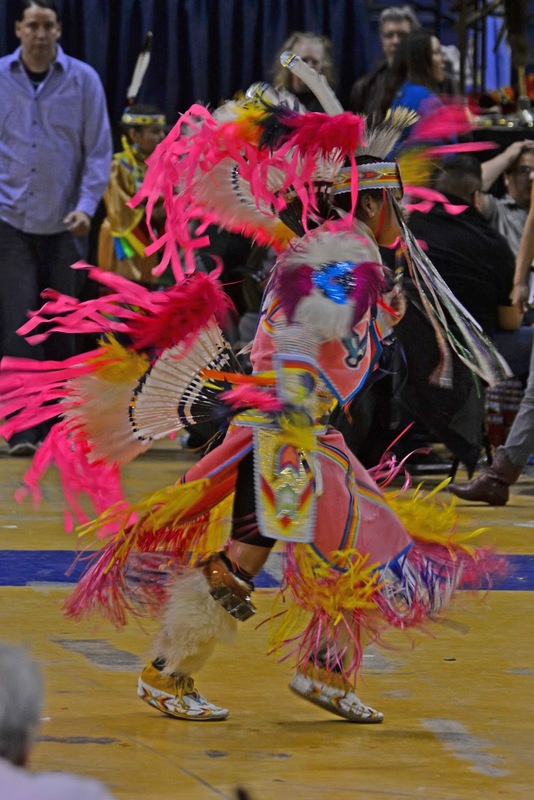 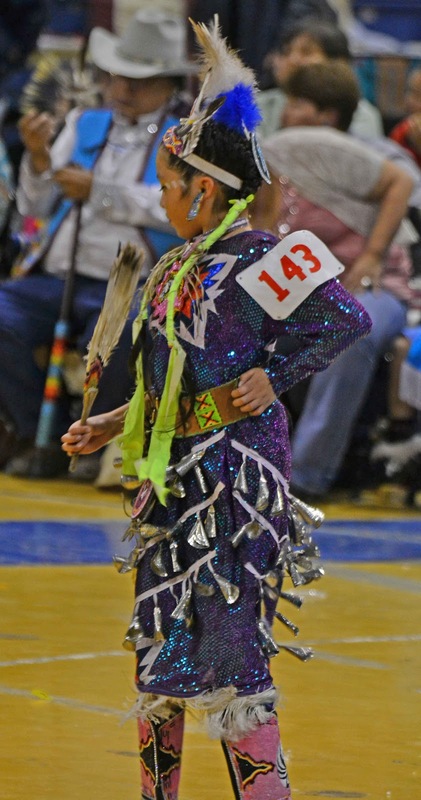 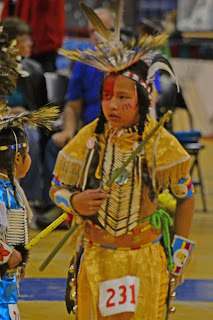 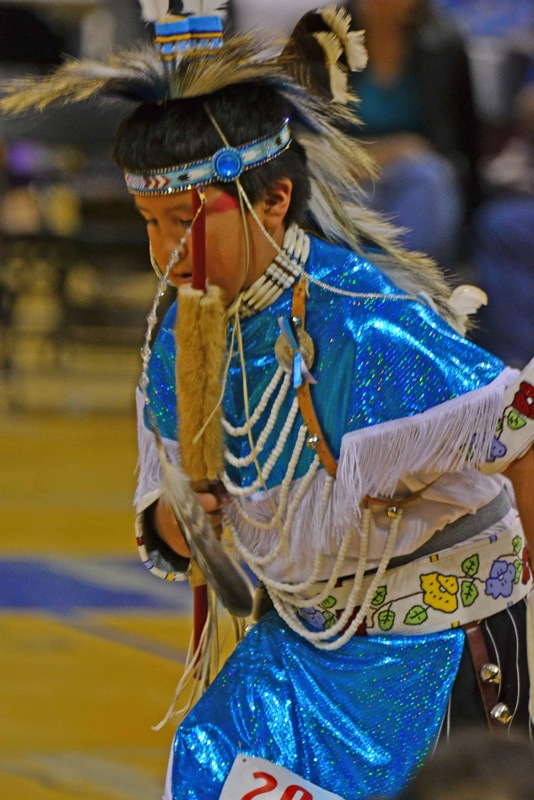 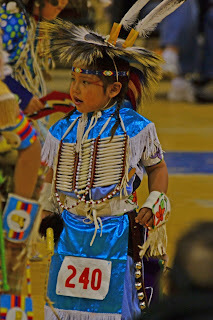 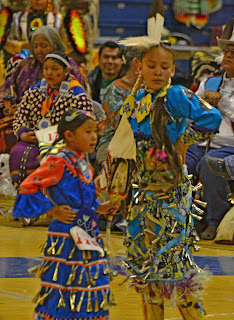 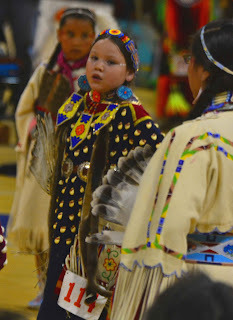 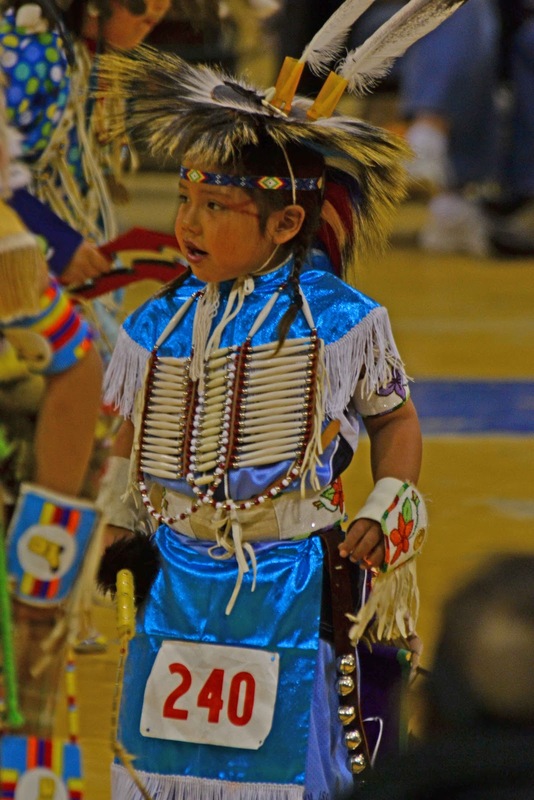 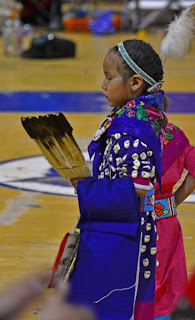 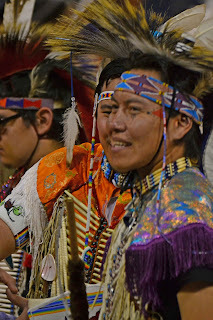 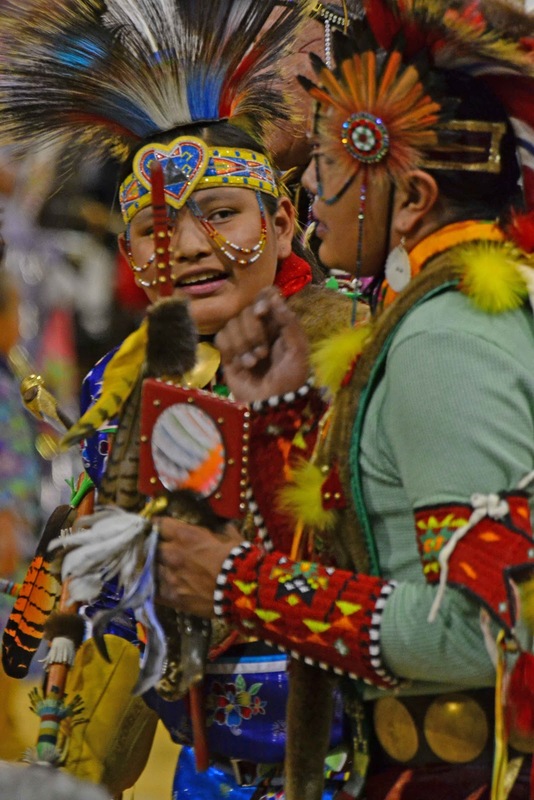 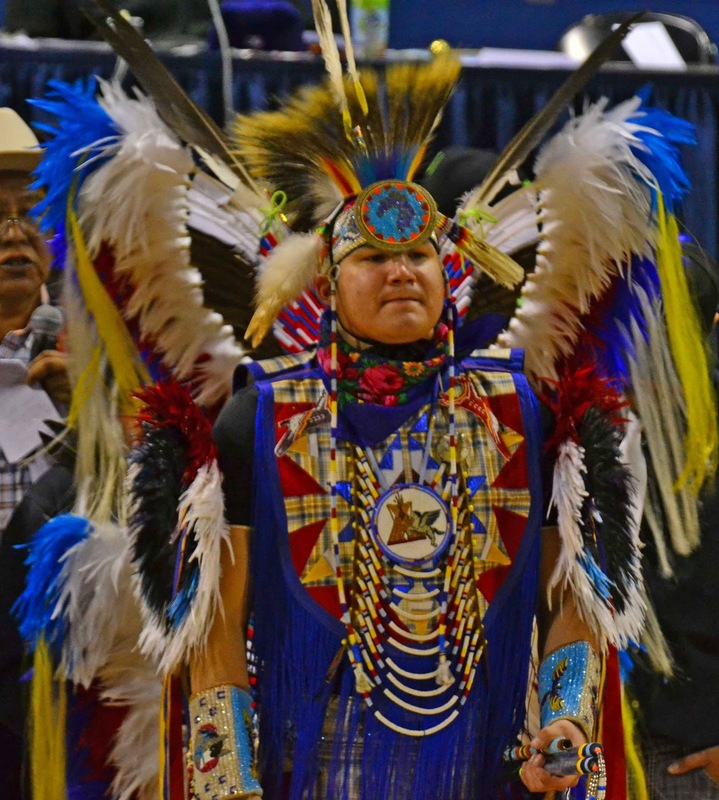 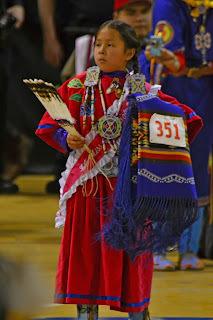 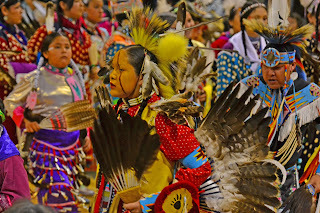 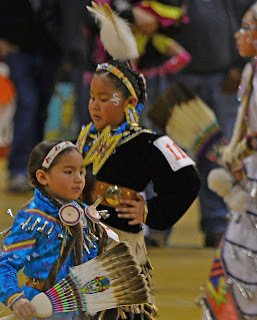 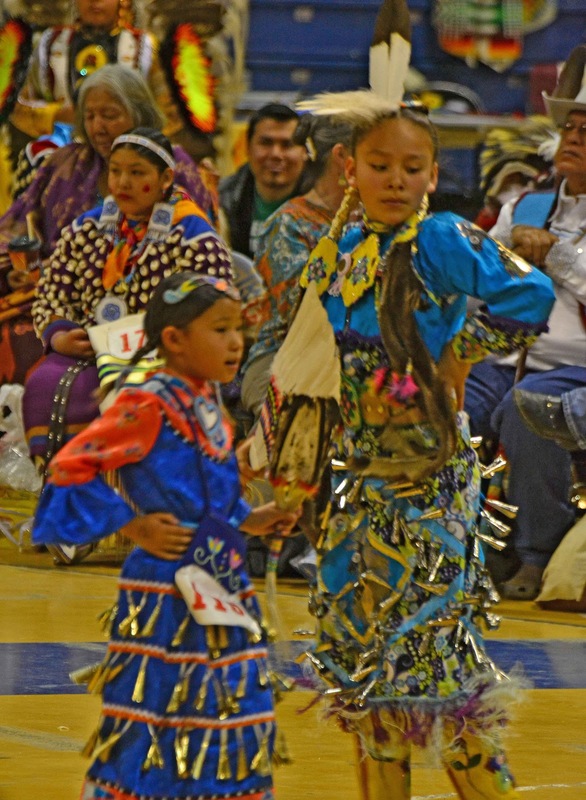 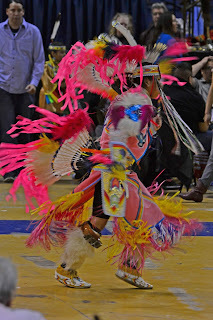 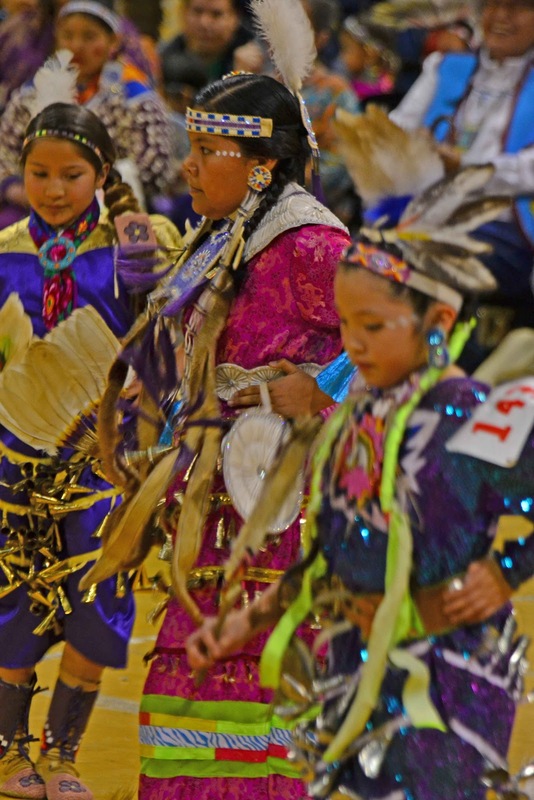 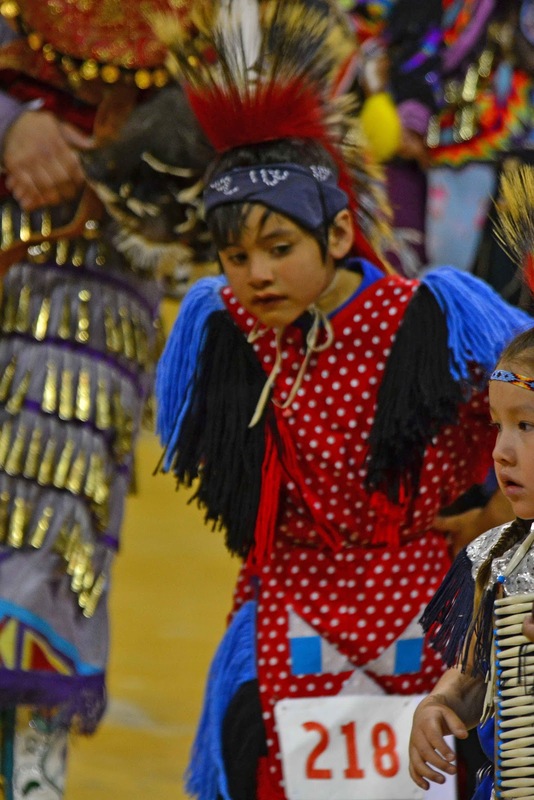 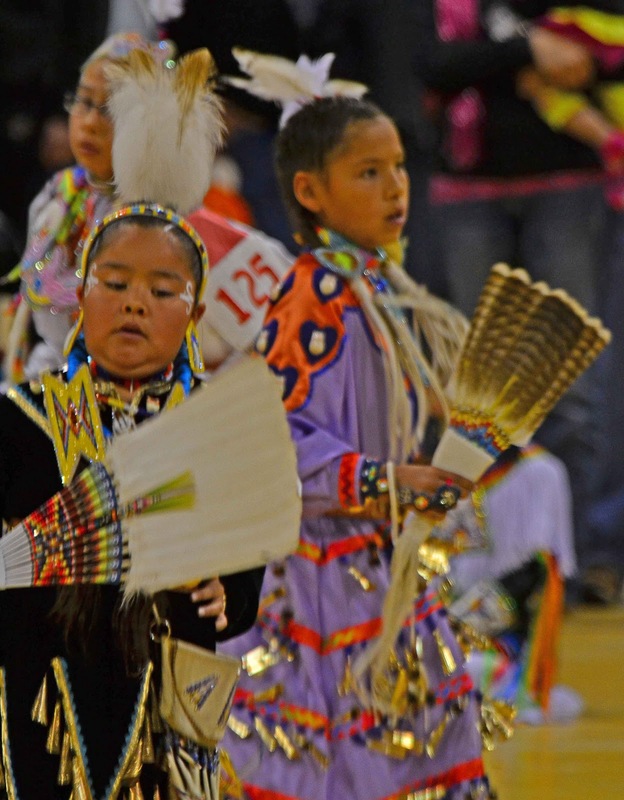 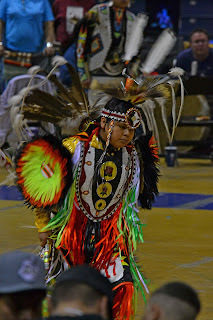 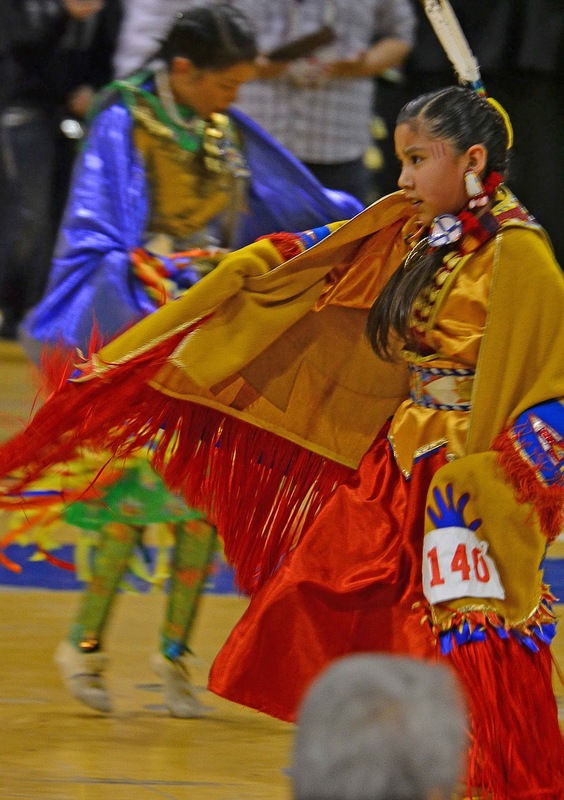 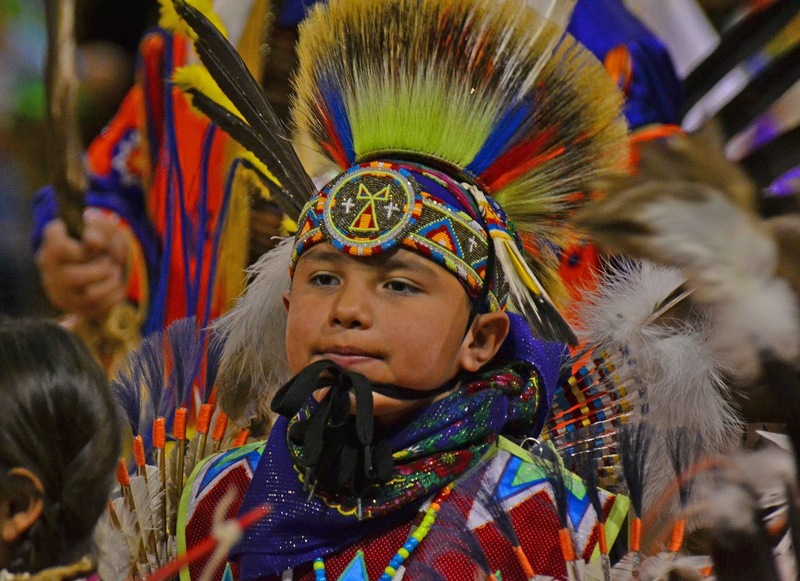 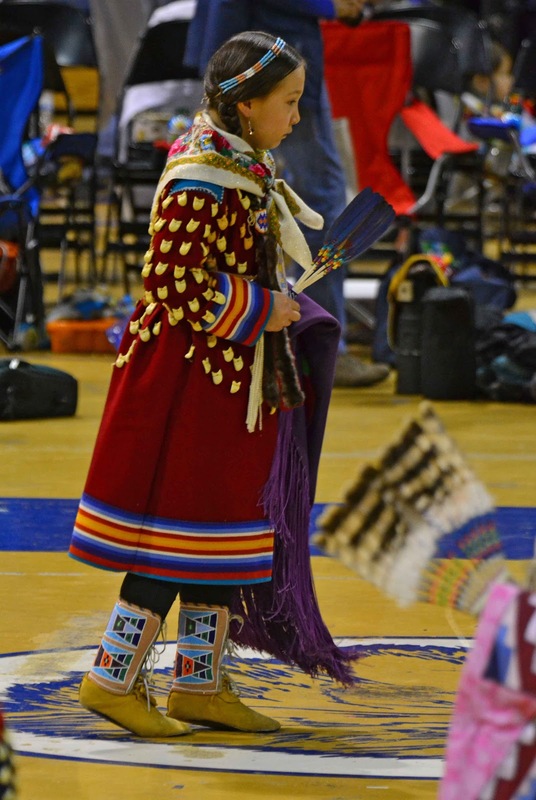 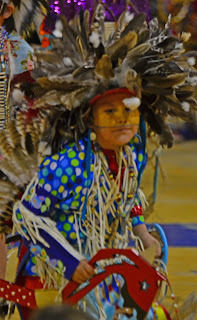 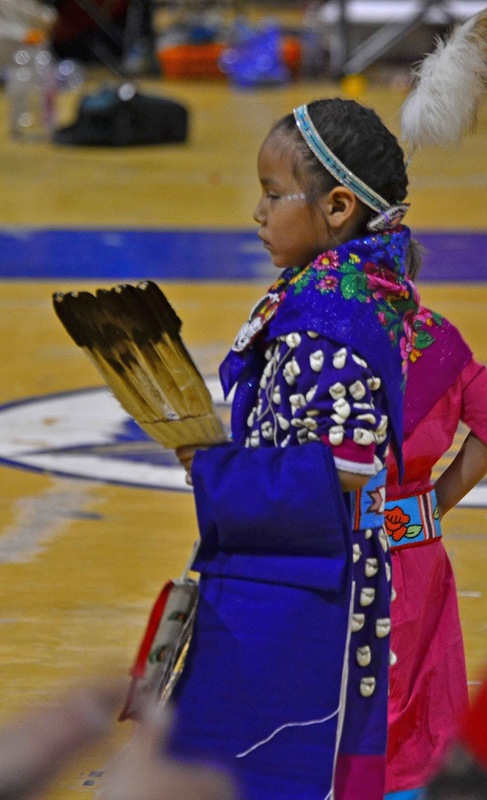 I attended a Pow Wow at Montana State University of Bozeman which had many local Native American tribes in attendance. Unfortunately, it was snowing pretty heavily so I had to get back over the mountains before the adults began to dance in the evening. 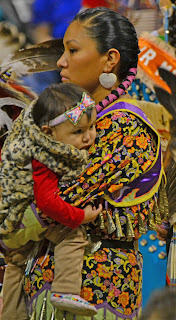 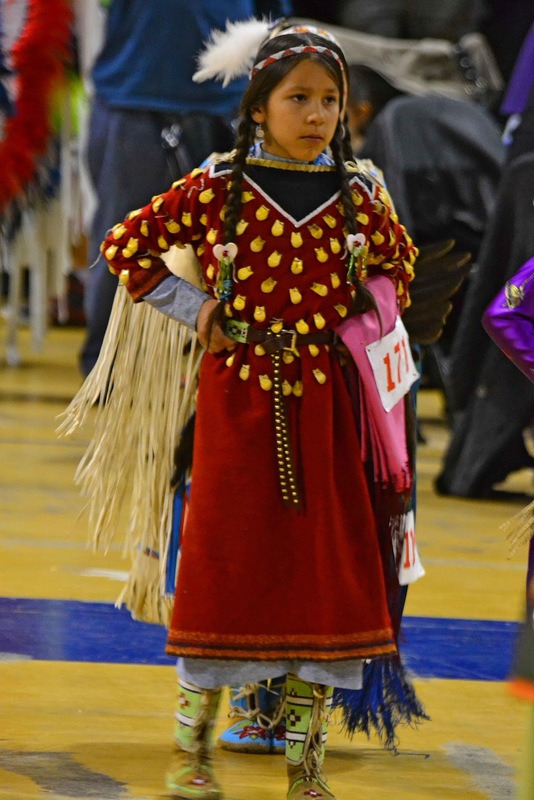 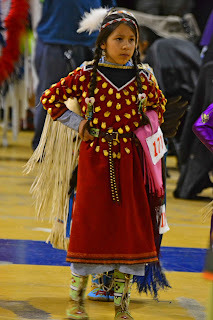 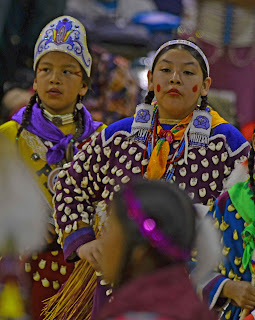 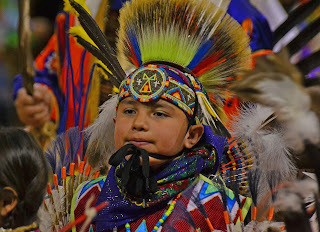 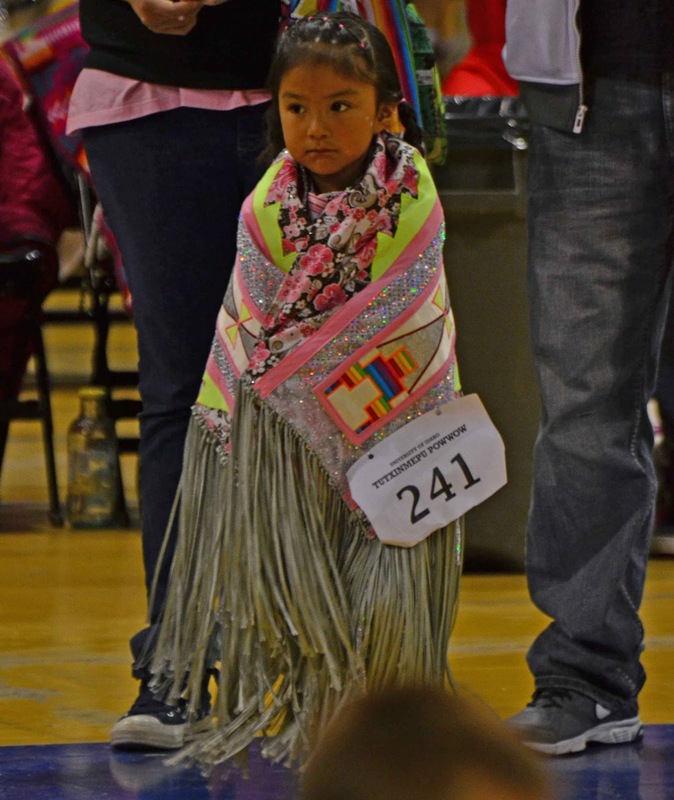 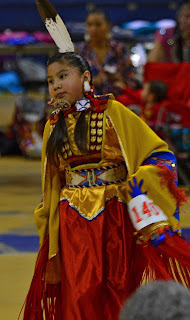 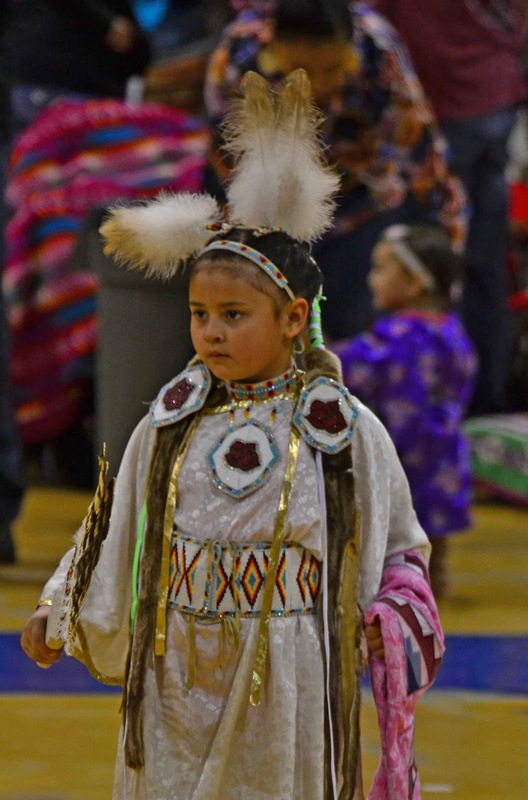 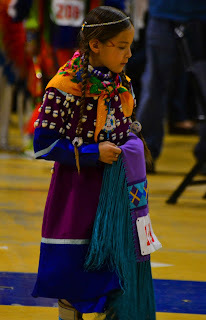 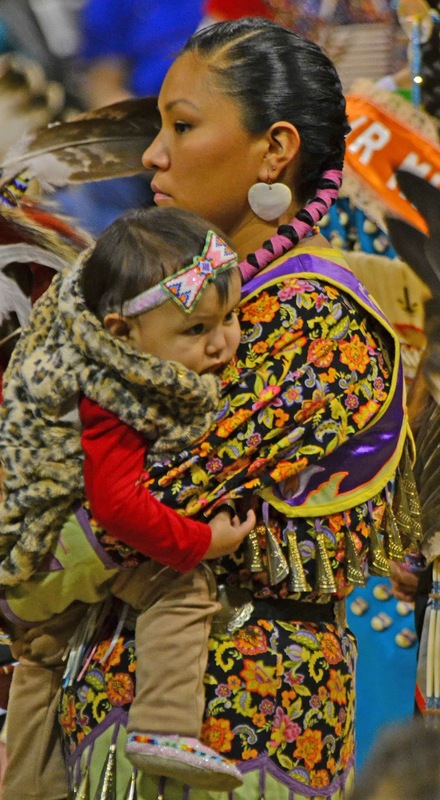 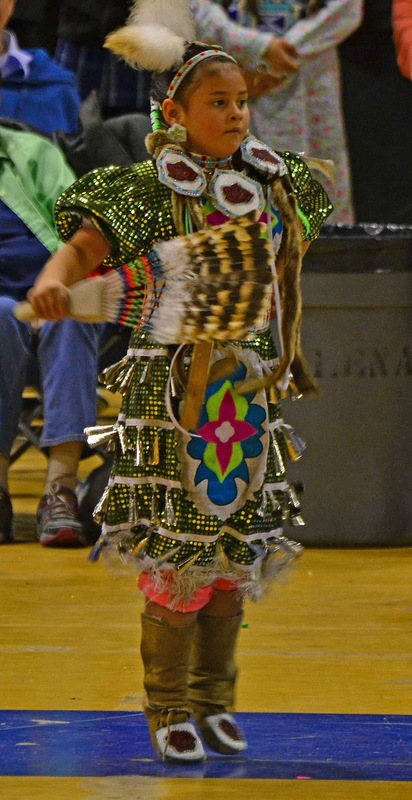 Fortunately, there were many beautiful costumes that the Native children wore that I was able to photograph before I left to fight the blizzard. I wish to thank the families of these children for making the event a awesome time and to also thank these children as they looked very proud and handsome in their outfits. 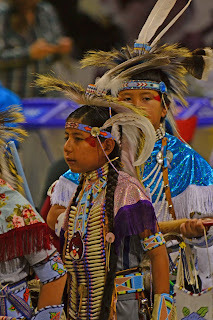 Any of the parents of these kids that would like a a copy of their kids photos please comment on my blog and I will be happy to email the pictures of their children. 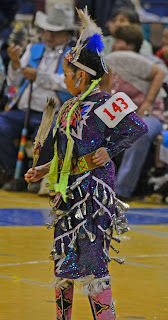 These photos are amazing. 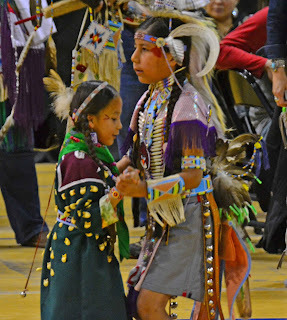 The power of community.